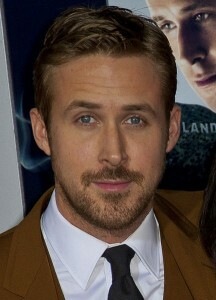 What do Ryan Gosling, Ethan Hawke and Leonardo DiCaprio have in common? They’re all famous Scorpio men who are great examples of the characteristics of their zodiac sign. Getting to know a Scorpio man can be a very difficult task for most other astrological signs. Their independence and intensity causes them to bury their emotions deep inside. To truly understand a Scorpio male, it might take weeks, months, or most likely, years. At first, you might mistake a Scorpio man for a different zodiac sign. This is because you’ll rarely see their true personality shine in public. That’s not to say they’re deceptive by nature, but they’re paradoxical and can be guarded at times. You might bump into a Scorpio male at a football game and then the next day at a library. Are they extroverted or introverted? Even if they appear one way or the other, you’re still not getting the full story. If you put in the work to understand a Scorpio, however, the relationship will pay off as they are incredibly loyal friends and partners. 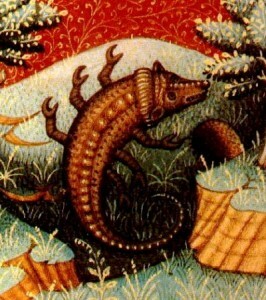 Scorpio is a Water Sign and is the eighth sign of the astrological zodiac. Scorpio are intense, fiercely independent and paradoxical. To understand a Scorpio better, it’s best to take a closer look at the astrological traits and characteristics they all share. Is the Scorpio you know a very contradicting person? Many of the traits Scorpios share are double-sided: they are jealous but loyal, passionate but obsessive, hot one minute and cold the next. To better understand Scorpio traits, you must first accept that their biggest strengths are also their biggest weaknesses. Prepare for jealousy, but expect loyalty from a Scorpio. If you have a relationship with a Scorpio, or are yourself one, you might already have an idea just how fiercely independent Scorpios are. One of the most prominent characteristics of a Scorpio is that they tend to be perfectly content to live alone and have complete control of their lives. Like all Scorpio traits, this independence is a double-edged blade: their unwillingness to follow someone else’s lead can be both helpful and detrimental to their daily lives, depending on how they use it.